The Woochie Universal Horns are a 2-piece latex prosthetic pack, for applying to skin using spirit gum or prosaide glue (not included with pack). The edges can be blended into the skin with liquid latex. The piece can be painted using creme or alcohol-activated paints, either before or after application to the skin. 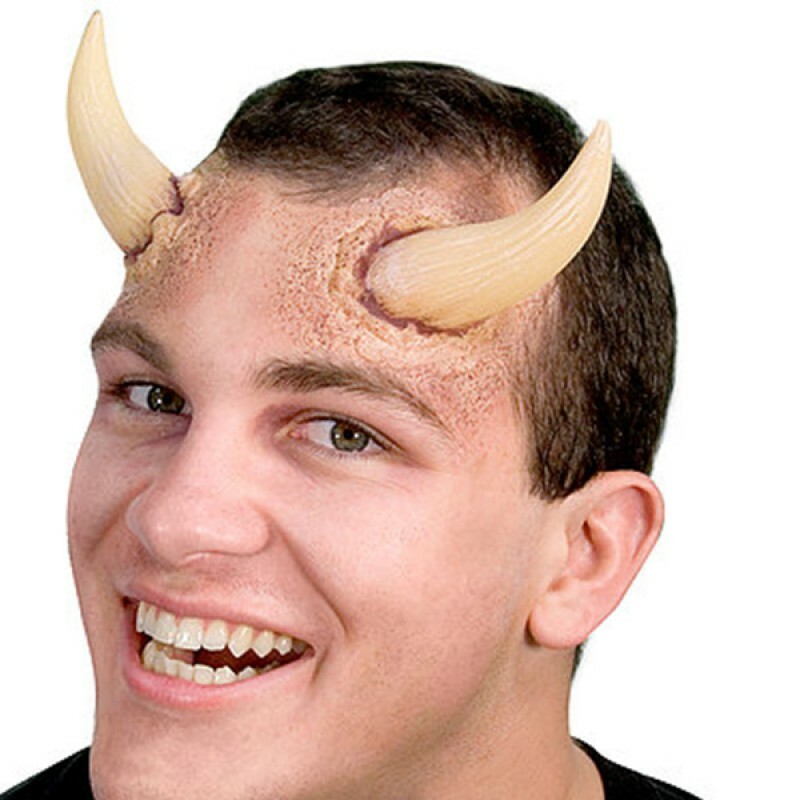 The universal Horns are flesh-coloured so that they can be used for lots of different types of characters - only limited by your imagination!